NEW YORK (October 9, 2017) – FlightSafety International announces a further expansion of its ATP CTP training program. 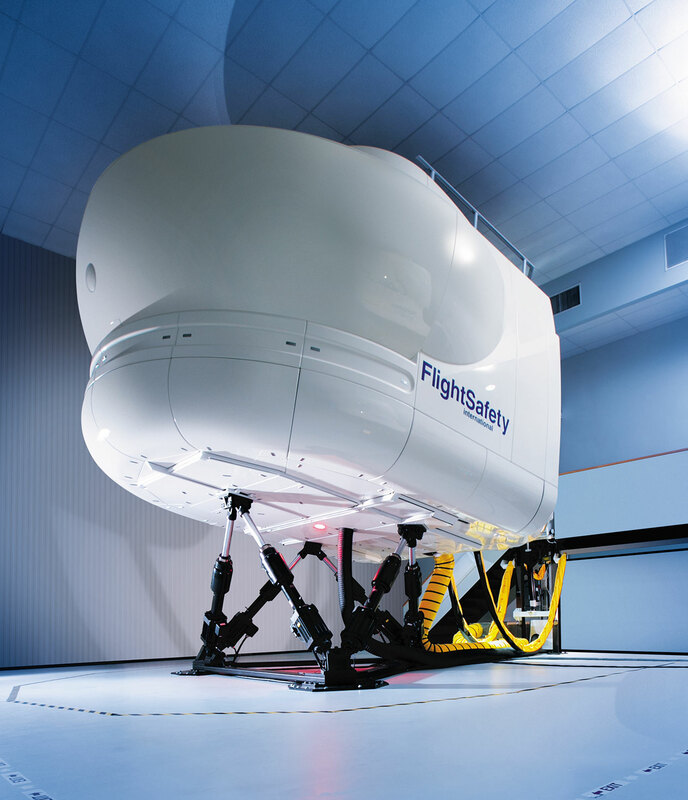 The course is now provided using simulators for corporate aircraft. FlightSafety first offered ATP CTP in 2015 following the introduction of the program by the FAA. The FlightSafety ATP CTP course fulfils the requirements of FAR 61.156 Ground and Flight training segments. It includes 34 hours of ground school and 10 hours of training in a full flight simulator. FlightSafety requires that candidates possess a Commercial Pilot Certificate, Instrument Rating and Multi-Engine rating. The number of pilots who have completed the FlightSafety course has increased by more than 20 percent in 2017 compared to the same period last year. The FlightSafety Learning Center in Houston, Texas provides the training using corporate aircraft simulators for Bombardier Challenger 601, Dassault Falcon 50, and Embraer Legacy aircraft. The Learning Center in Tucson, Arizona will offer the program using a Bombardier Challenger 601 simulator later this fall. Other locations and aircraft types will be added according to Customer requirements. FlightSafety ATP CTP training is also offered using simulators for ATR 72; Bombardier CRJ200, CRJ700, Dash 8 and Q400; and Embraer ERJ145 and E170 regional aircraft at FlightSafety Learning Centers in Atlanta, Georgia; Houston, Texas; St. Louis, Missouri; and Seattle, Washington.